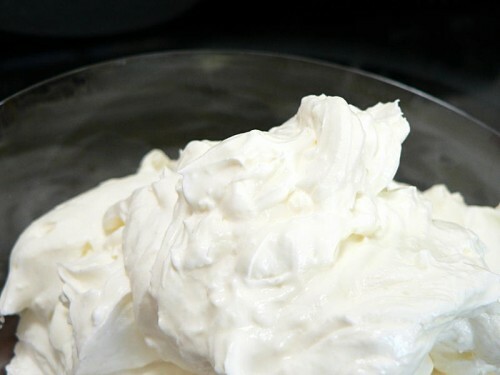 Whipped cream, clotted cream, crème fraîche, sour cream, marscapone, double cream, heavy cream … there are about as many variations on this theme as there are things to put it on. 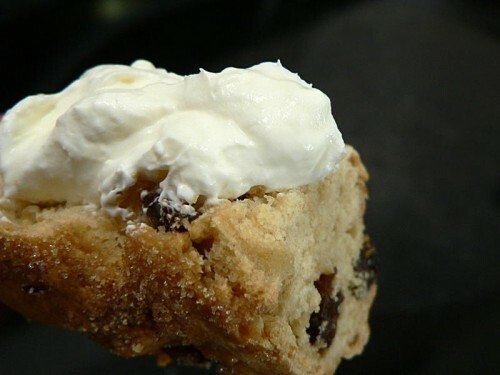 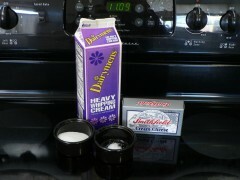 This one is our favorite for scones or Irish soda bread. 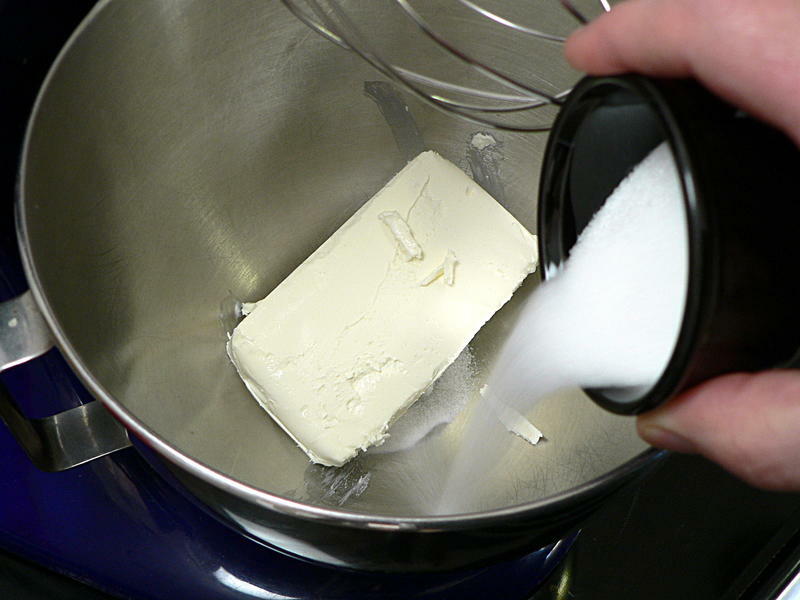 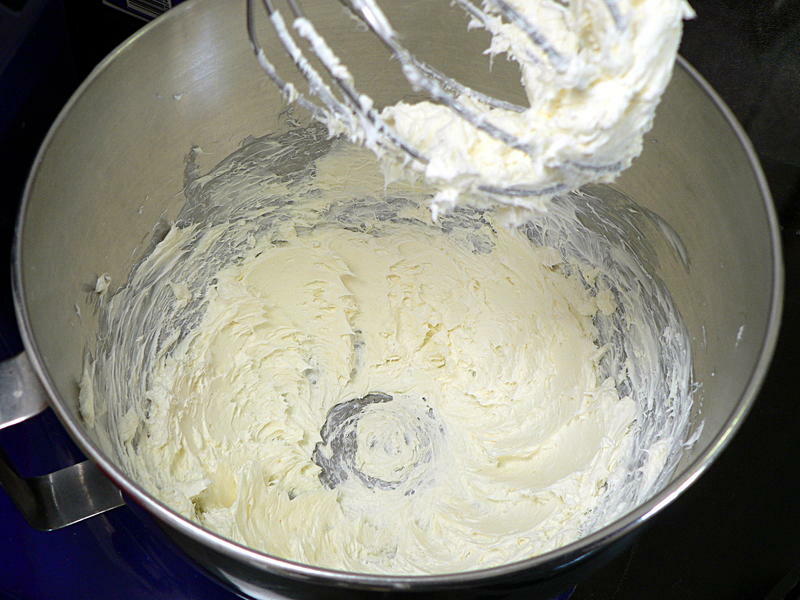 Combine the cream cheese, sugar and salt and beat until fluffy. 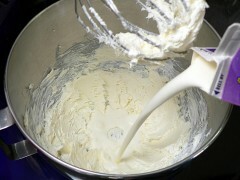 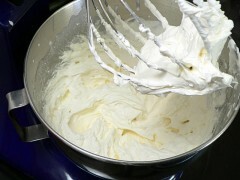 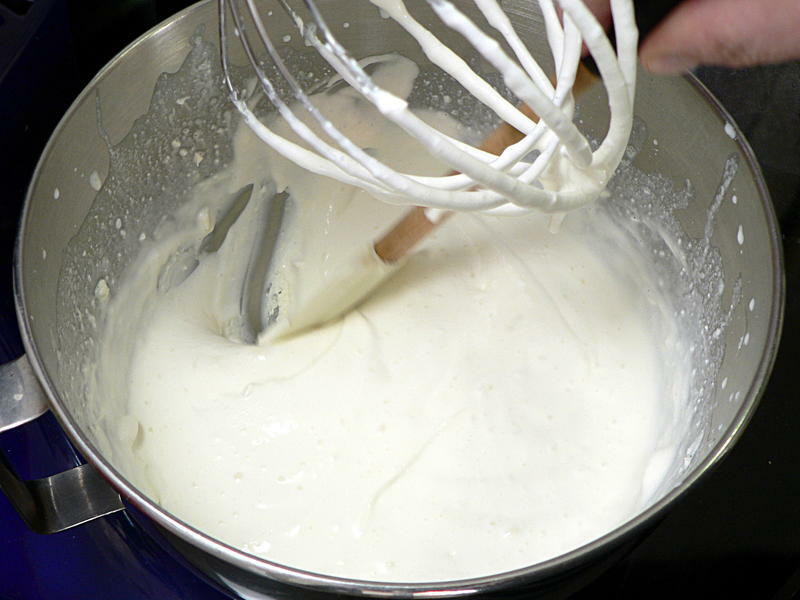 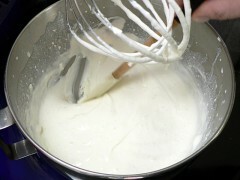 Add the cream and beat on high until stiff peaks form, scraping down the sides a couple of times along the way. WAIT! Start on low and turn up the speed slowly as it starts to get thick or it’s going to go everywhere. 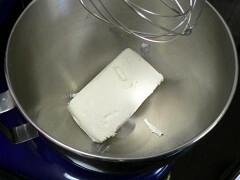 Scoop out into a chilled bowl and refrigerate until ready to serve. A great topping for pastries like scones. 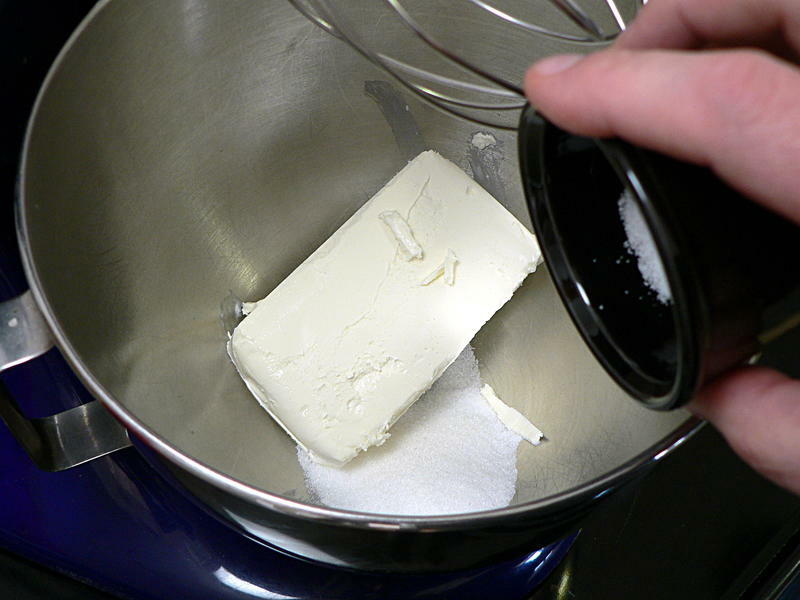 As written this recipe can be done in a 4 quart mixing bowl. It can easily be cut in half.